We want our Antonio Conte back at Chelsea. 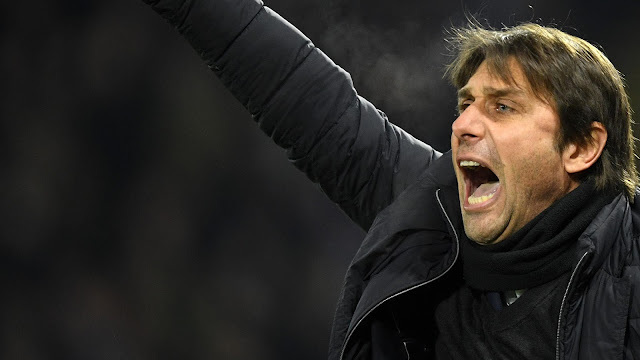 If there is one thing we can all agree on as Chelsea fans now, it’s that Antonio Conte looks within himself a shadow of the head-coach he was last season. 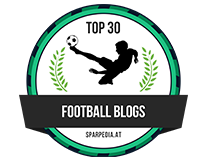 I am tired and quite frankly bored of reading/watching all the opinion of Chelsea’s current woes coupled with the opinions of ex-players, pundits and reporters who have never kicked a ball professionally in their lives on Antonio Conte. How many more articles can we read, how many more times can we sit and watch the same thing repeatedly? 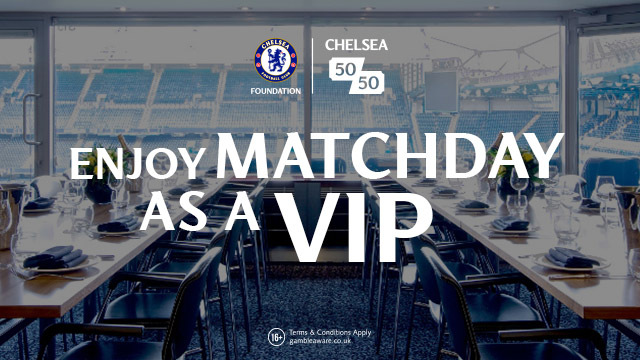 That’s why it was good to hear a view from a Chelsea standpoint in Alex Churchill from the Chelsea Official Supporters Group and owner of the fantastic Chelsea Blog – A Girl Who Likes Balls which is featured on here with her excellent match reports. Speaking to BBC Radio 5 Live yesterday, she has given a realistic view point which I know many of the fans in the stands and at home around the world would agree with. “I think a lot of Chelsea fans are confused, because we really like him, we love what he did last season and he fitted in so well. But he has just gone crazy in the last few months and I just think there is an overwhelming sense of we just wish he would shut up and we wish he would stop moaning and complaining in public and get on with the job. I worry now that the situation is just too far gone for him to come back from it. I would just like him to wake up tomorrow and be the Antonio Conte he was last season. The most frustrating thing is he seems to have brought so much of this situation down on himself, with the public speaking and the complaining. I just think for eight million a year you want some professionalism, I don't want to see this in public, I want them to get their act together in the board room and sort it out with him.” - Source. She isn’t wrong is she. 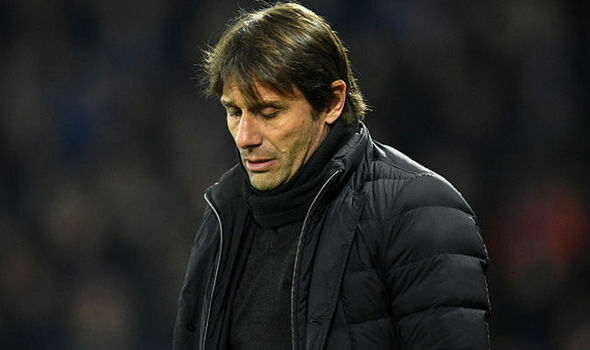 It’s clear that the manager is frustrated with life at Chelsea working under the constraints of the board when it comes to Chelsea’s transfer policy and being asked the same questions week in, week out has taken its toll with Conte speaking openly about the situation at Chelsea. His frustrations have influenced how he approaches his job and the fact that he has given himself and the players three days off this week speaks volumes. 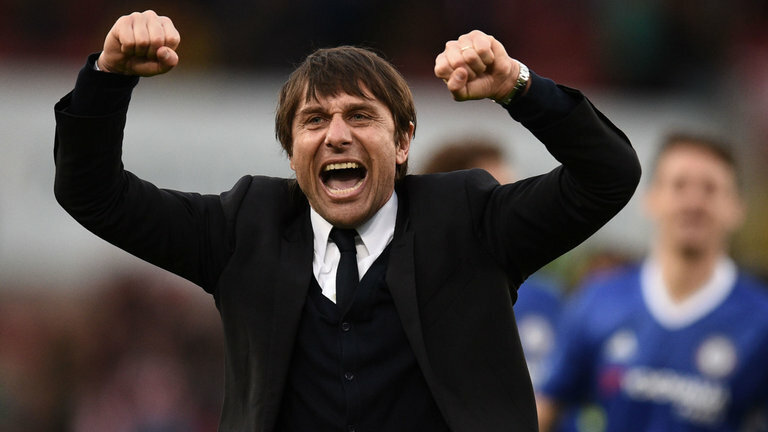 We sincerely hope that it turns out to be a pivotal moment in our season as we want the Antonio Conte of last season back as quickly as possible, working the way he did with passion and a smile on his face again.